It's Opening Day! Is your baseball infield ready? Wow! Opening day is today! It's crazy to have it in March this year! 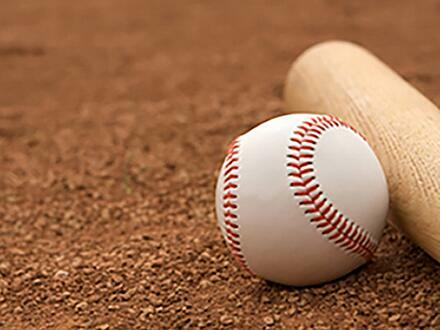 Here at EP Minerals and EP Engineered Clays, we love baseball! Go Dodgers! And Giants, and Nats, Tigers, Angels and our hometown Reno Aces. I think I’ve covered all the favorite teams here in our office. Our inside sales team is such big fans of the Dodgers that they even painted one of their walls Dodger blue! I'm bringing in a can of Giants orange this weekend! So what's it going to be tonight? 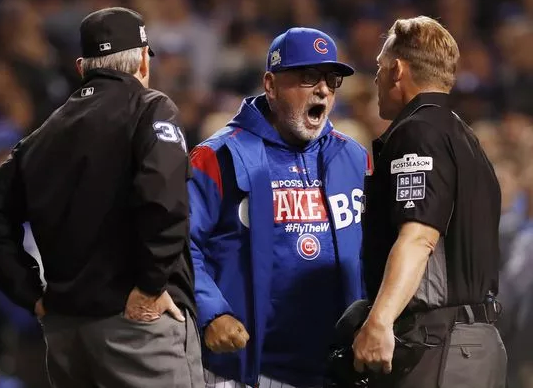 The Cubs & Dodgers showdown or Thursday Night Football? It's all about playoff baseball at my house, just to keep the peace. The Dodgers are carrying a lot of momentum into tonight's game, even with last nights' loss. There are a lot of Cubs, Dodgers (and Indians) fans here at EP Minerals, along with several disgruntled San Francisco Giants' fans (the Dodgers' arch enemy)--leading to quite a bit of smack talk.